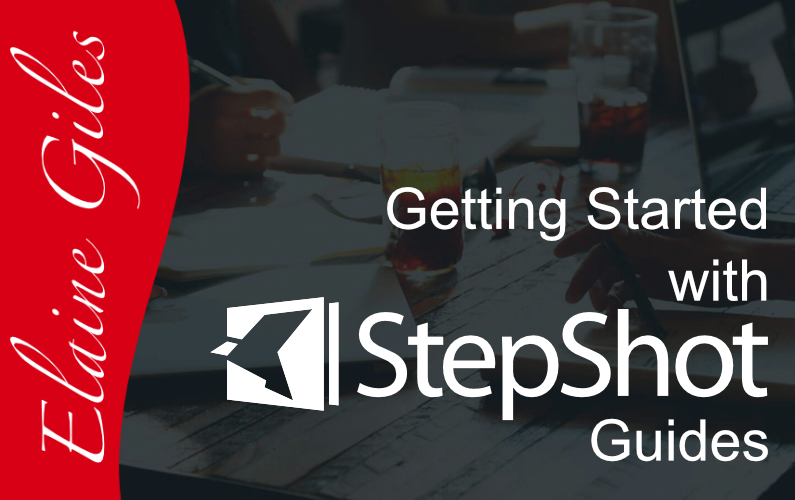 StepShot Guides is the simple way to create documentation for your processes, procedures, step by step guides, lead magnets and much more. If you’re moving from Clarify to StepShot Guides or even just thinking about doing so this live session will give you a great start with StepShot Guides. We always have a great chat during the session and it’s a perfect opportunity to ask questions. If you missed the session live do contact me with any questions you may have or with suggestions for future sessions. I look forward to chatting with you!